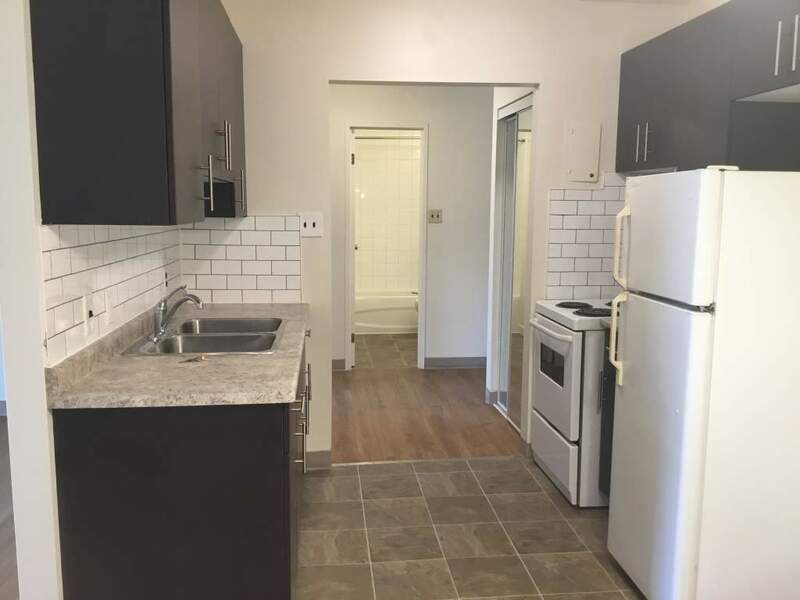 Located in the Fort Garry neighbourhood, near the University of Manitoba this apartment building features upgraded and refurbished suites completed in 2018. The kitchens have upgraded kitchen cabinets, double sinks and dishwashers. The bathrooms have upgraded ceramics, tubs, vanities and taps. Luxury vinyl wood plank flooring throughout each room. Each apartment has air conditioning and balconies.